The Baddest Tolie gifts us with a brand new single with serious business as he dishes out this captivating record titled New School Pablo. 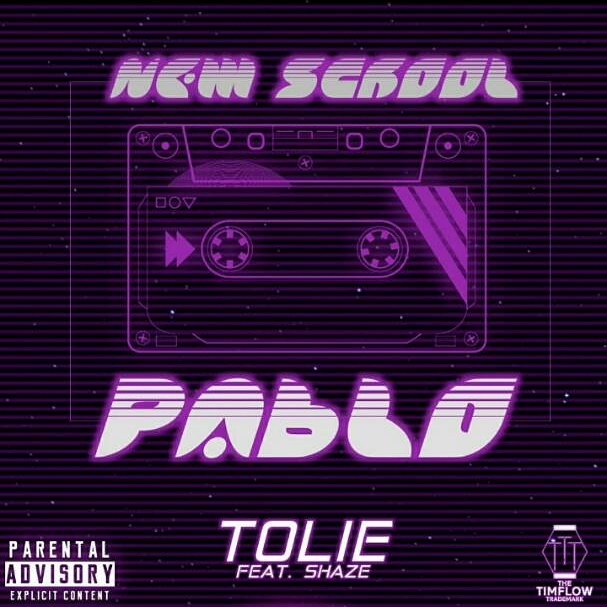 “New School Pablo” the new fire track from Tolie features Shaze. New School Pablo is now available for stream and download on digital music stores.